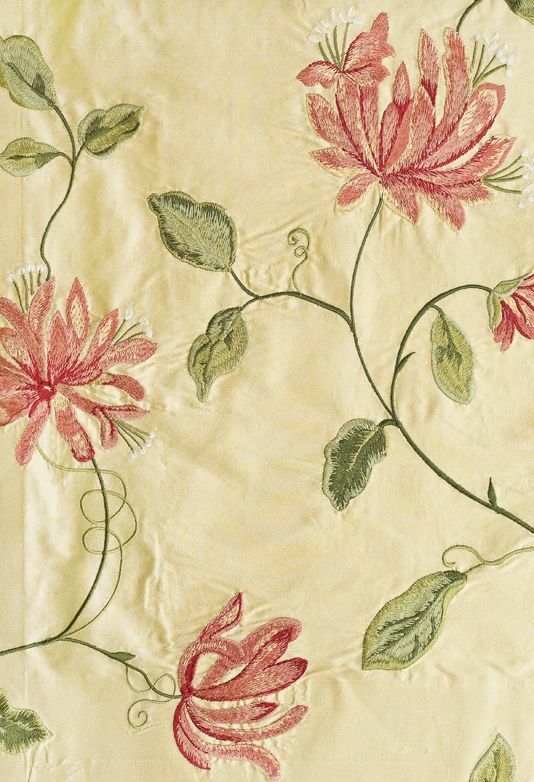 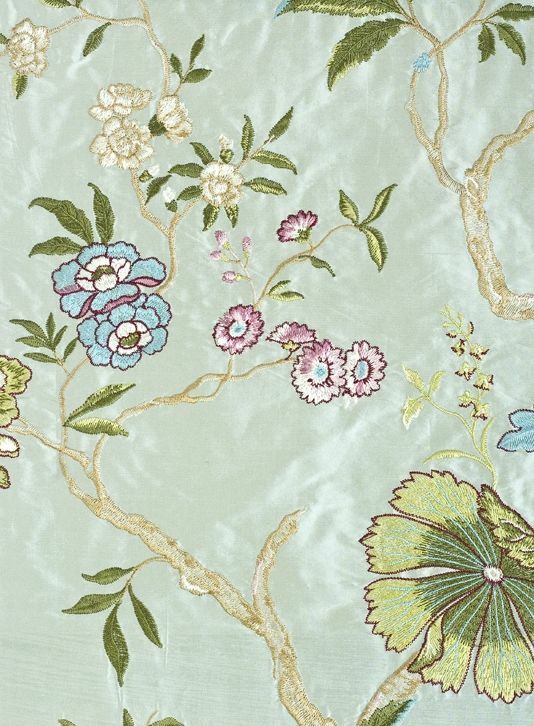 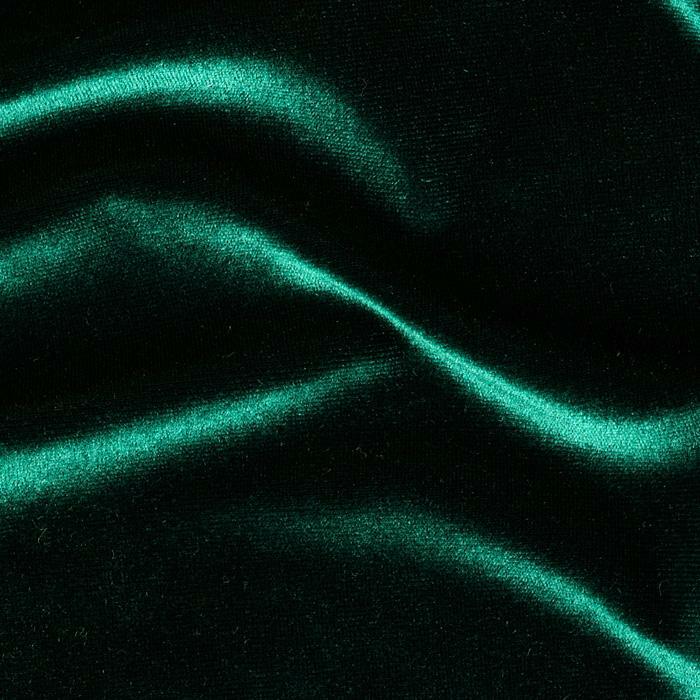 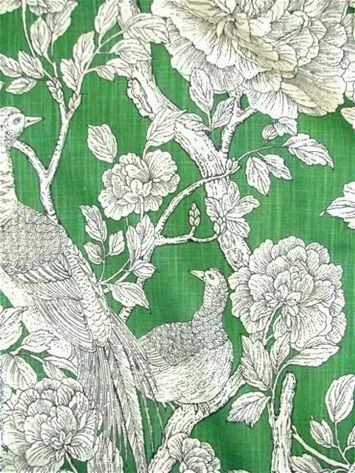 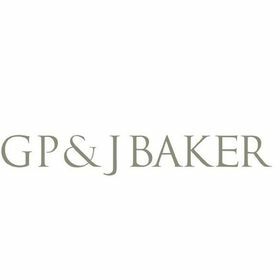 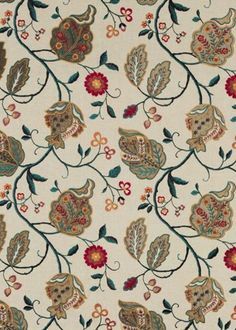 Honeysuckle Embroidered Silk Fabric Red Green | Oleander Collection From GP & J Baker. 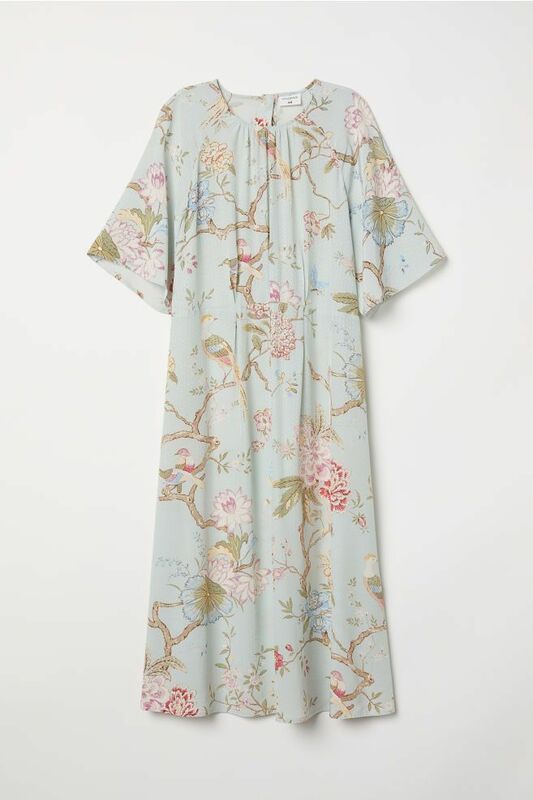 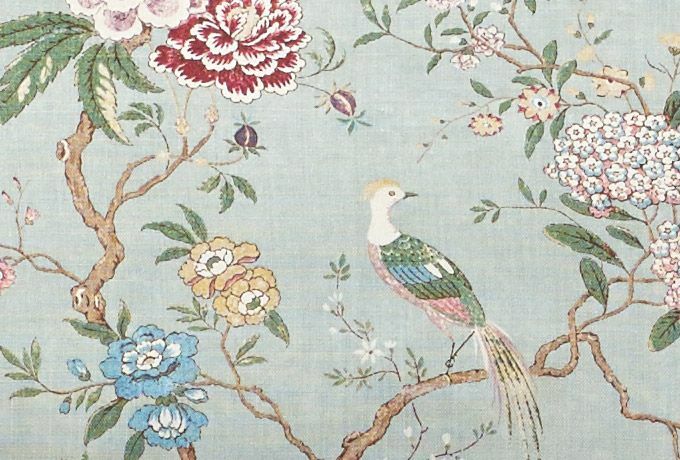 oriental bird gp & j baker - Eau de Nil-- Lee Jofa This is the only one I've seen that actually renders close to what it looks like in person! 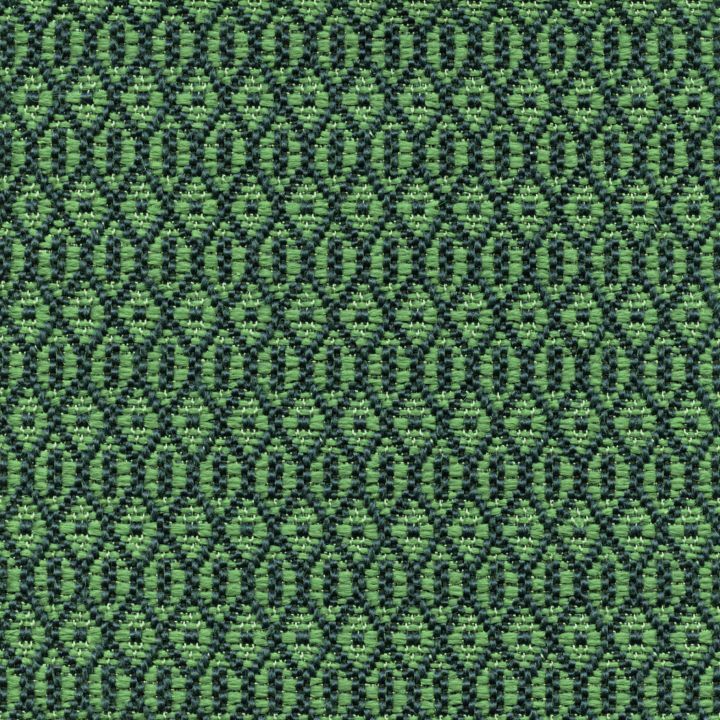 Derwent from the Langdale Collection by GP & J Baker. 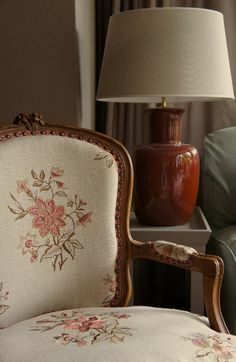 The Louis XV chair is covered in an embroidered linen, "Marwood", by GP&J Baker, with a coordinating braid from Colefax and Fowler. 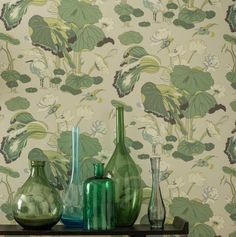 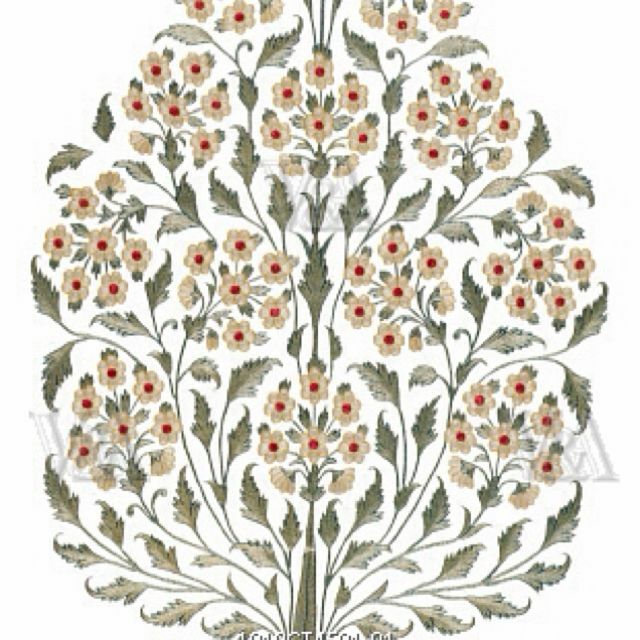 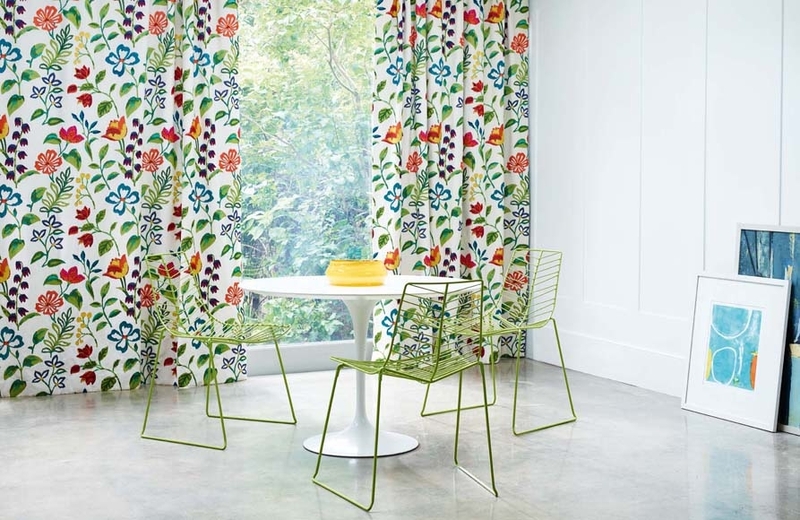 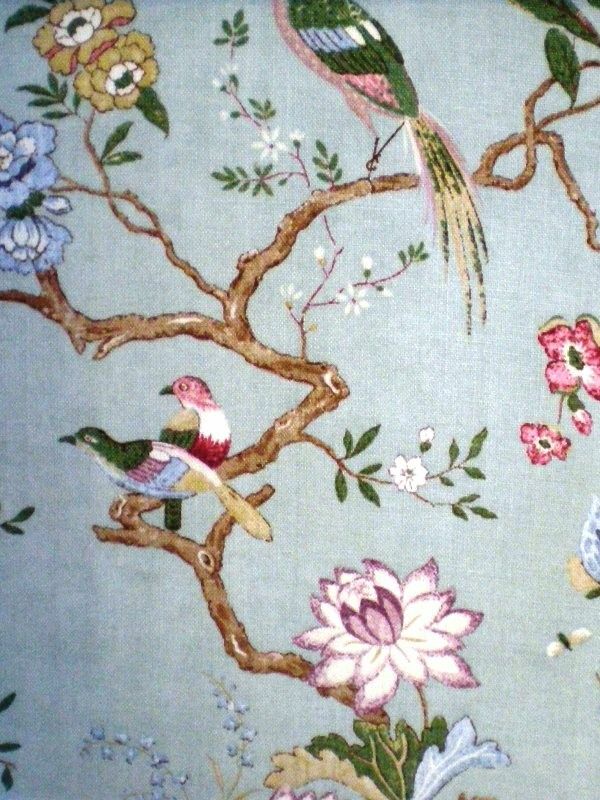 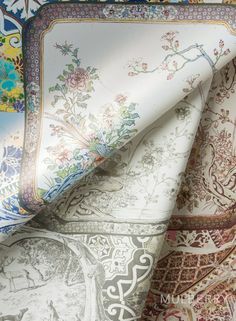 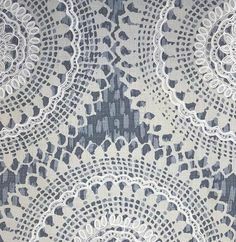 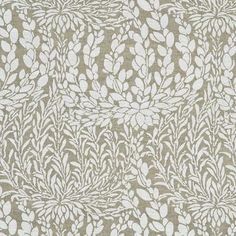 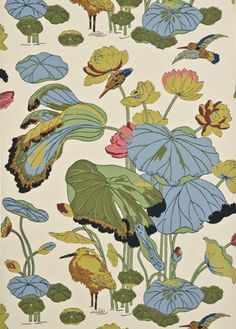 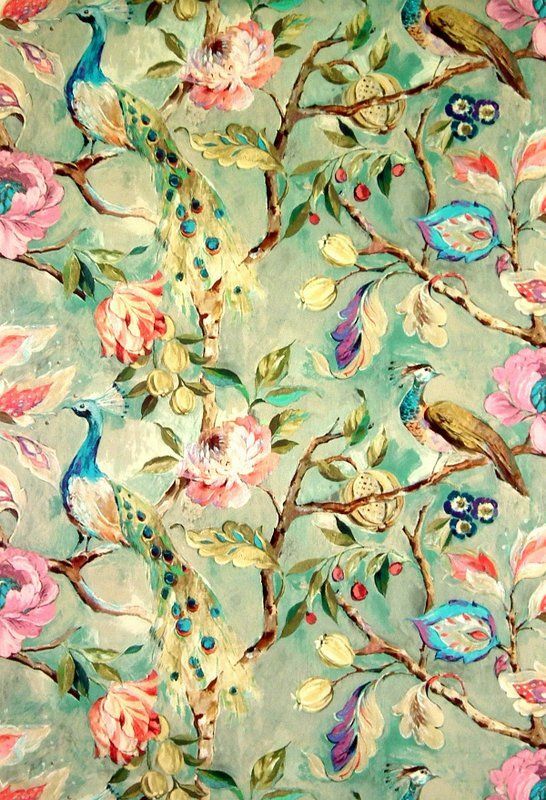 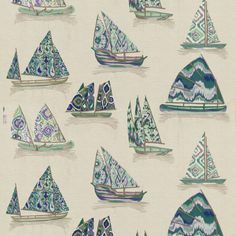 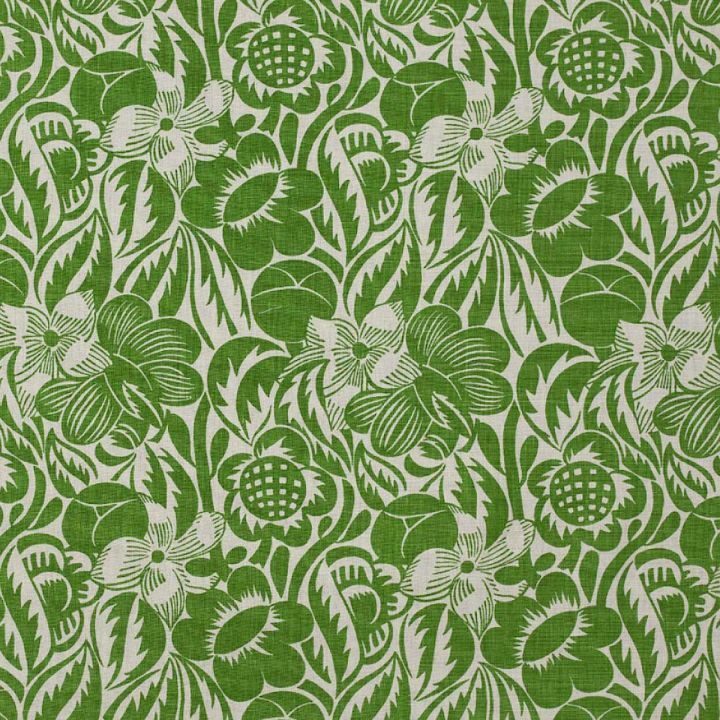 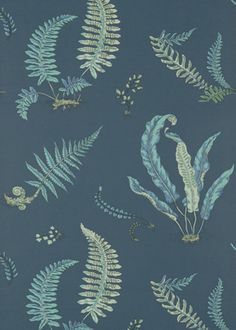 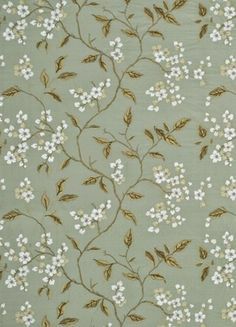 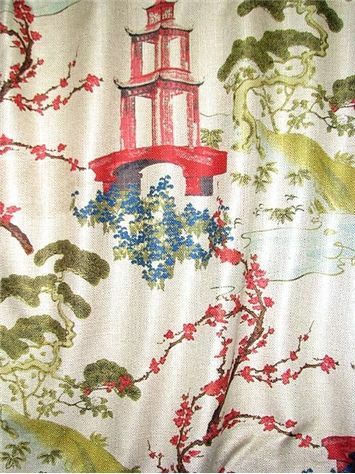 Mulberry China from the Bohemian Wallpaper Collection by Mulberry Home. 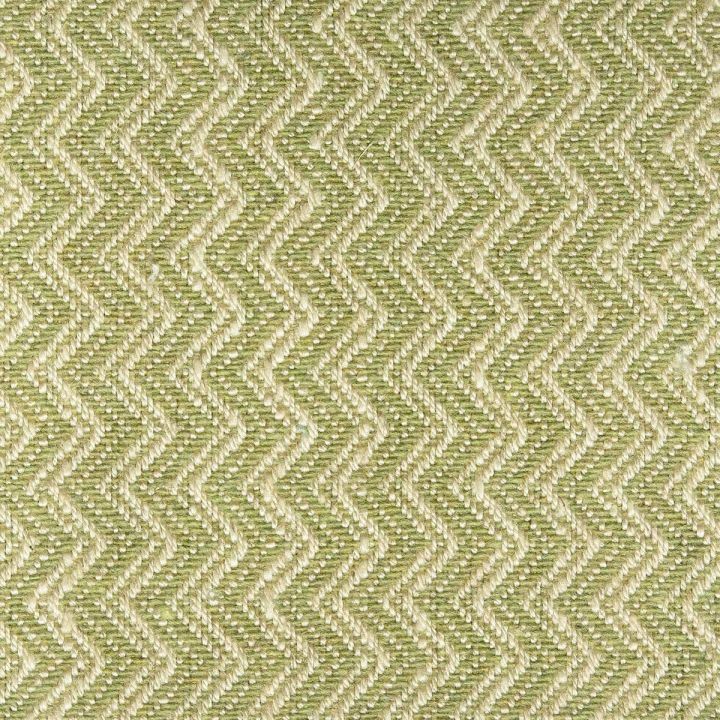 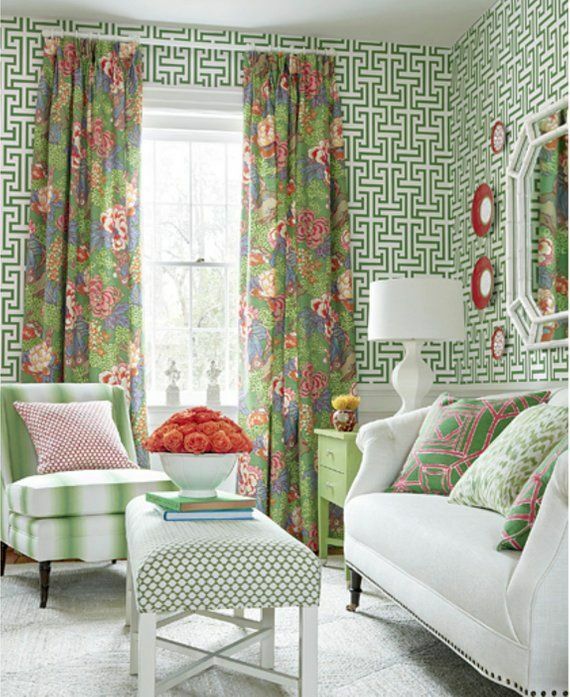 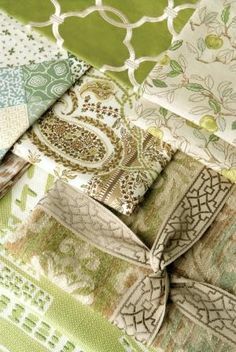 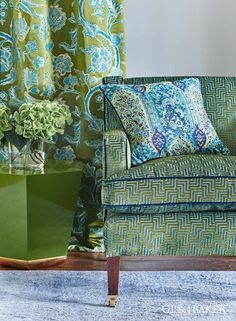 The Charlotte Moss Collection for Fabricut. 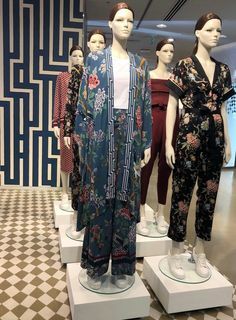 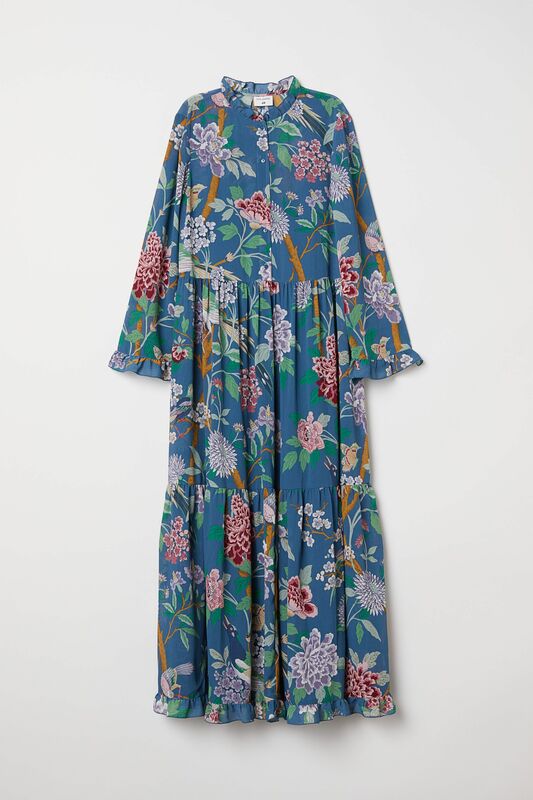 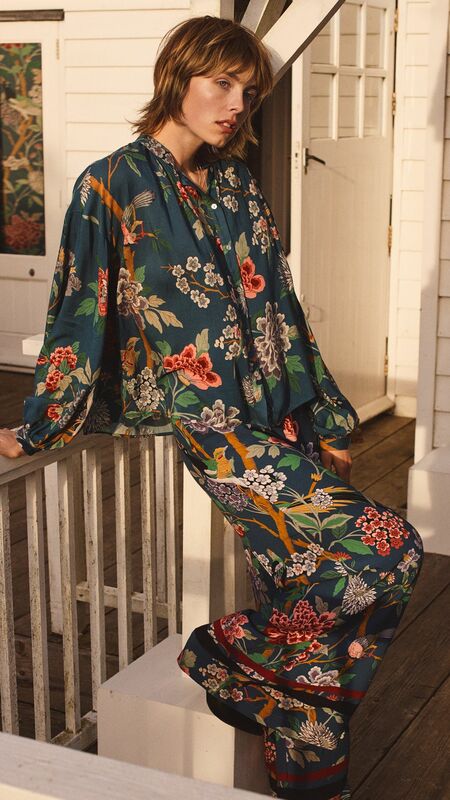 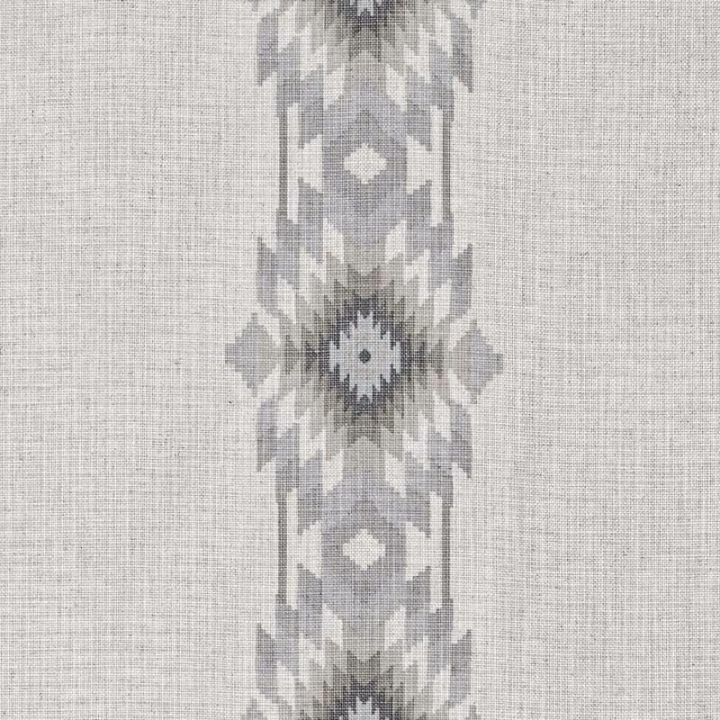 A great line from a great fabric company. 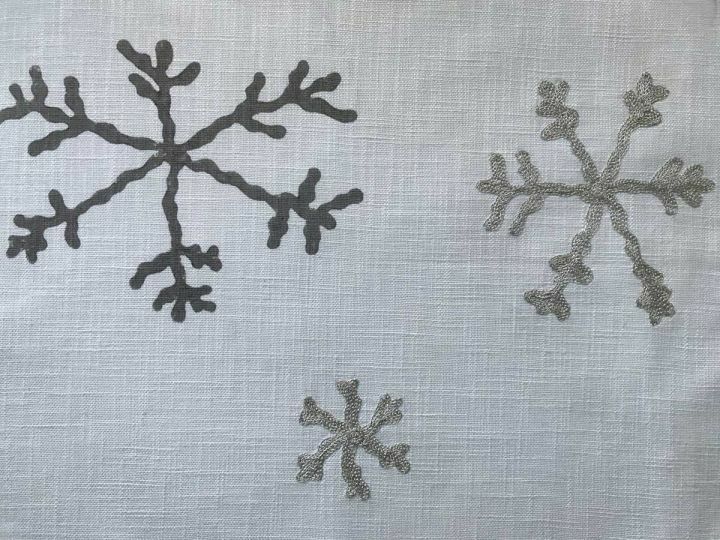 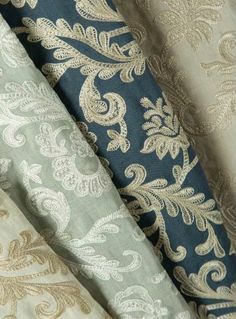 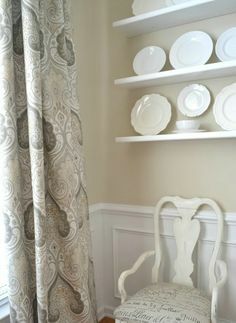 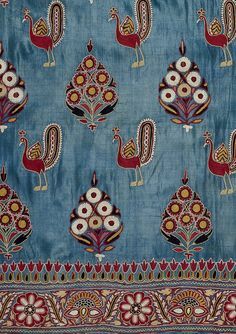 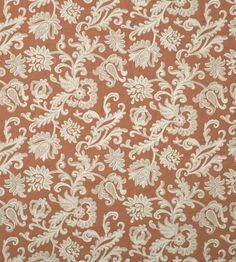 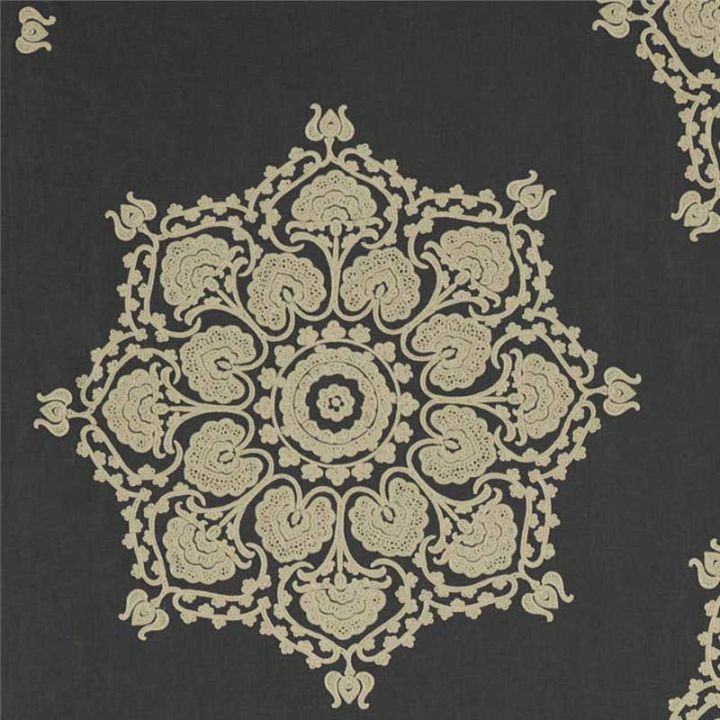 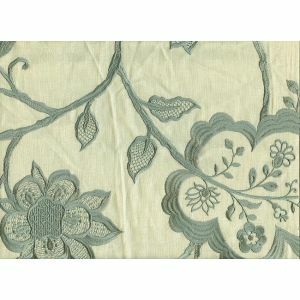 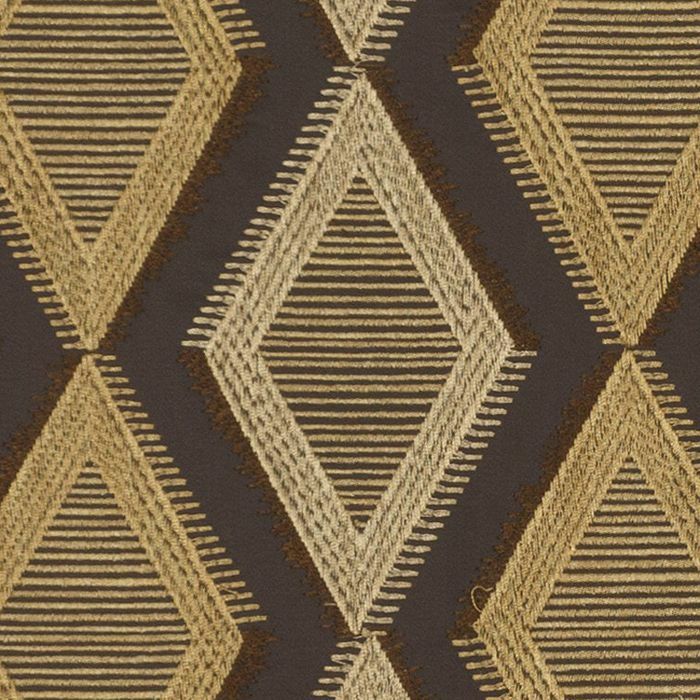 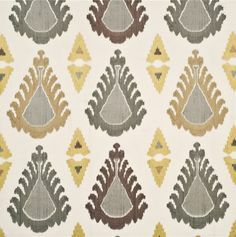 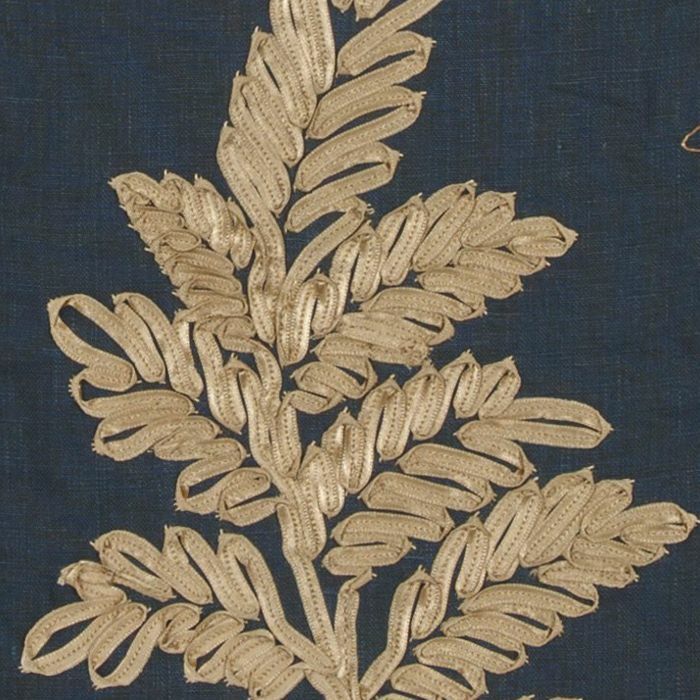 Exuberance Embroidered Fabric - Cream linen fabric with embroidered Ikat design in grey and gold. 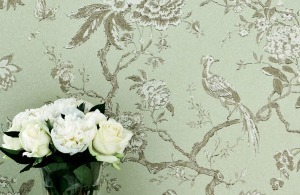 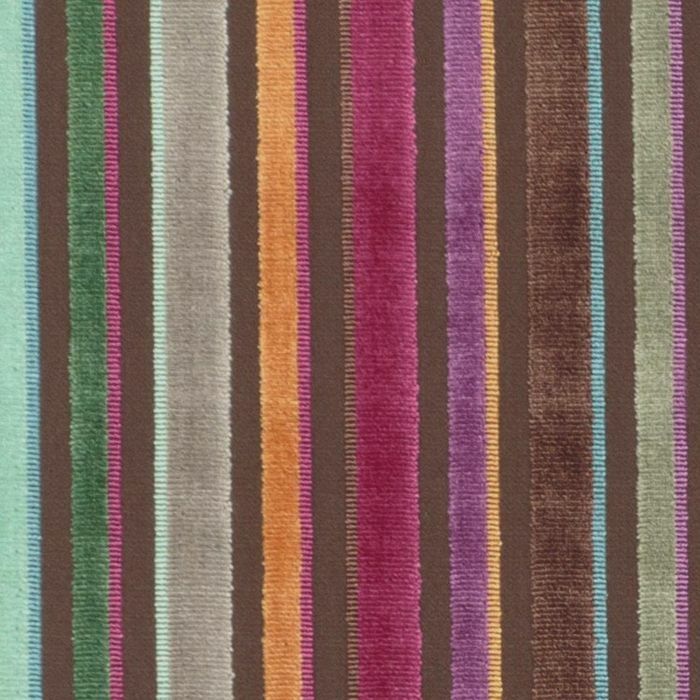 Wallpaper is 'Bibliotheque'. 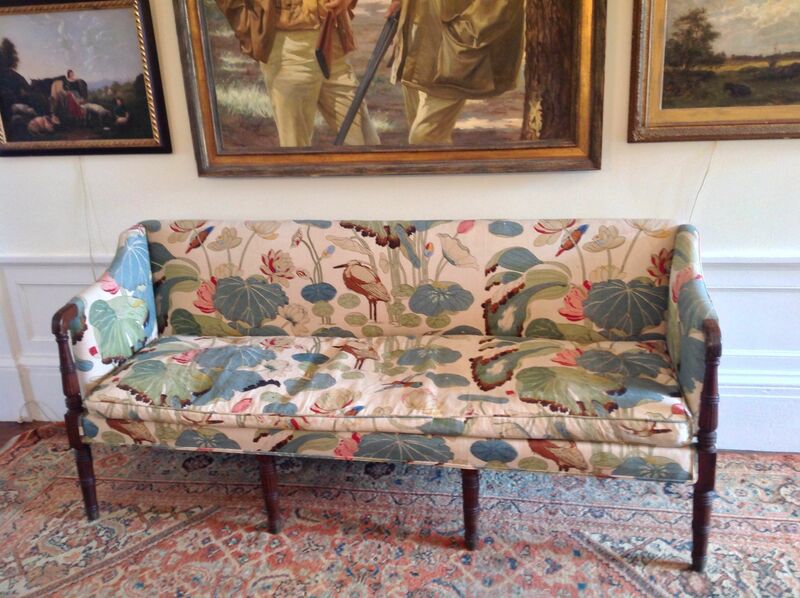 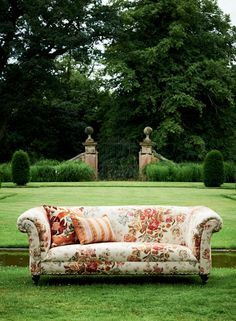 Sofa is 'Sevenoaks'. 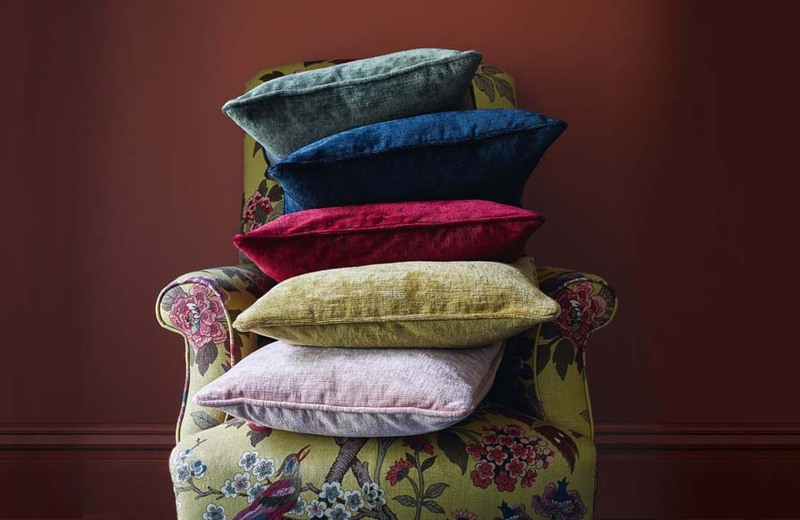 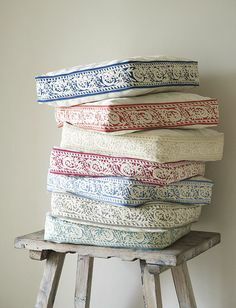 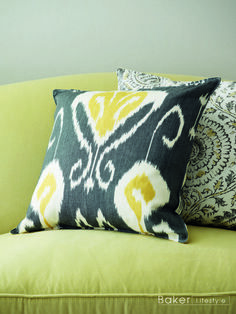 Cushion is 'Yasmeen' from the Maisonette Collection by Brunschwig & Fils at GP & J Baker.